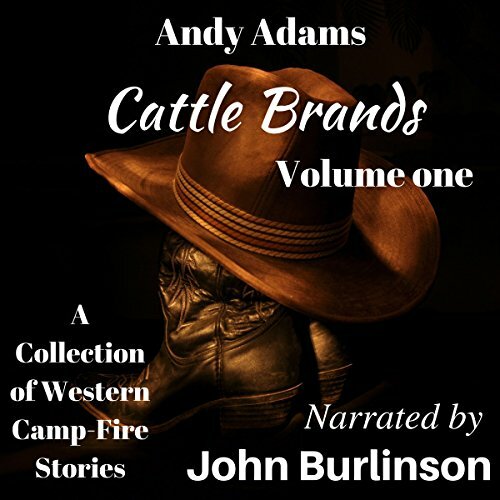 Showing results by narrator "John Burlinson"
Crazy Horse was as much feared by tribal foes as he was honored by allies. His war record was unmatched by any of his peers, and his rout of Custer at the Little Bighorn reverberates through history. 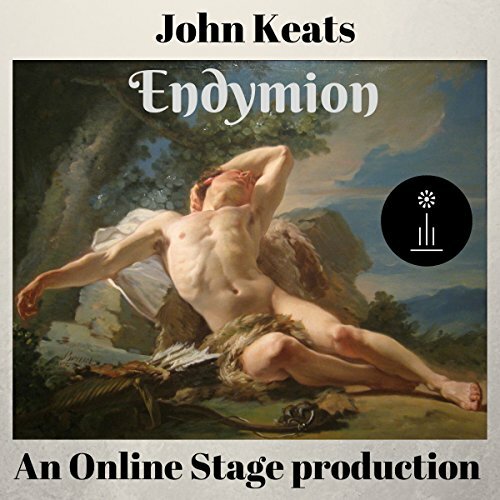 Yet so much about him is unknown or steeped in legend. 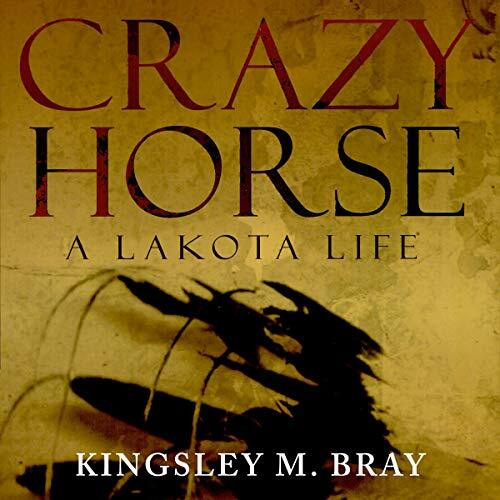 Crazy Horse: A Lakota Life corrects older, idealized accounts - and draws on a greater variety of sources than other recent biographies - to expose the real Crazy Horse: not the brash Sioux warrior we have come to expect but a modest, reflective man whose courage was anchored in Lakota piety. 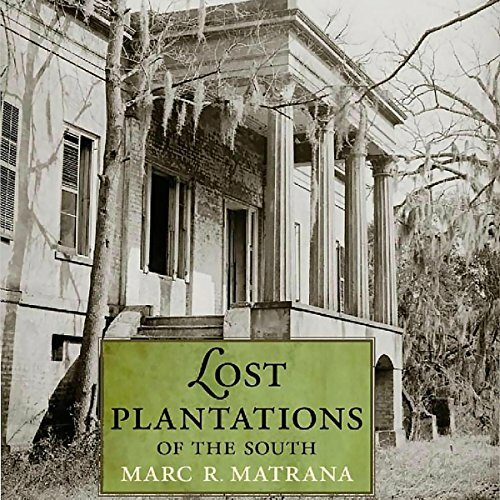 Lost Plantations of the South explores the root causes of demise and provides understanding and insight on how lessons learned in these sad losses can help prevent future preservation crises. Capturing the voices of masters and mistresses alongside those of slaves, this book explores the powerful and complex histories of these cardinal homes across the South. 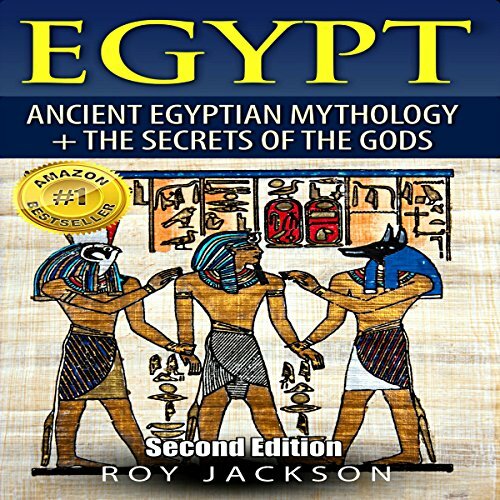 Lost Plantations ... AND their long lost stories! The intrigue began with a triple homicide in a luxury apartment building just steps from the Champs-Elyseés, in March 1887. A high-class prostitute and two others, one of them a child, had been stabbed to death. 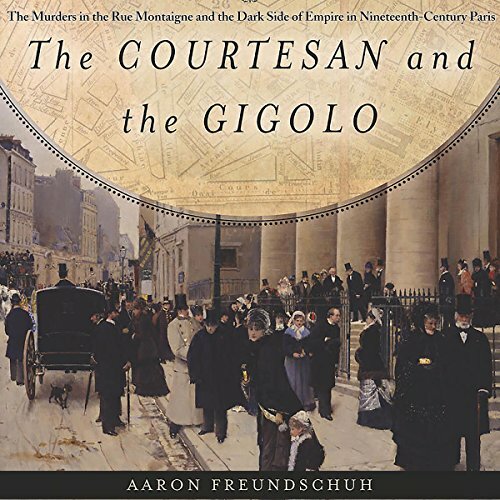 Aaron Freundschuh's account of the "Pranzini Affair" recreates not just the intricacies of the investigation and the raucous courtroom trial, but also the jockeying for status among rival players who all stood to gain professional advantage and prestige. 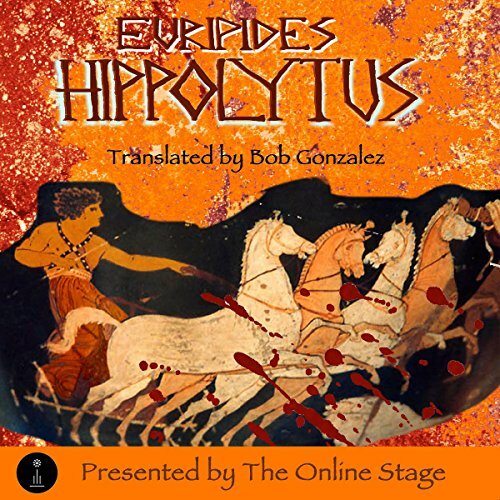 This pathfinding book offers the first in-depth investigation of the Macedonian veterans’ experience during a crucial turning point in Greek history. 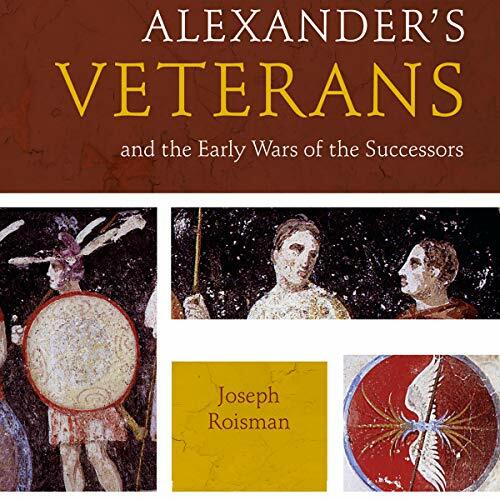 Joseph Roisman discusses the military, social, and political circumstances that shaped the history of Alexander’s veterans, giving special attention to issues such as the soldiers’ conduct on and off the battlefield, the army assemblies, the volatile relationship between the troops and their generals, and other related themes, all from the perspective of the rank-and-file. 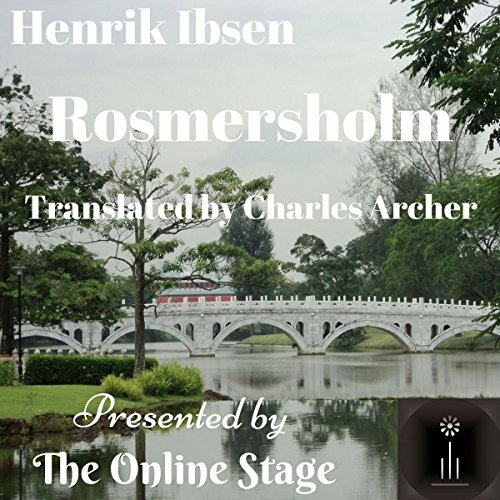 Rosmersholm is a play surrounding the deep and intense political and cultural change in Norway in the middle of the 1880s, a period during which the traditional ruling class were forced to relinquish their right to impose their ideals on the rest of society. 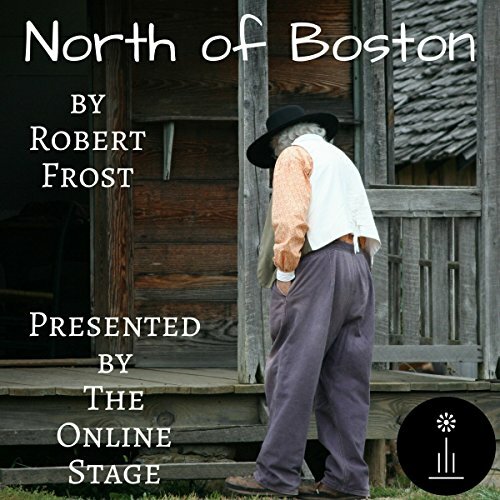 We follow Johannes Rosmer, a pastor who has resigned from his position; Rebecca West, a woman who sees Rosmer's potential and believes she can help him to realize his dream of creating a world of "happy, noble people"; and Headmaster Kroll, Rosmer's former best friend. 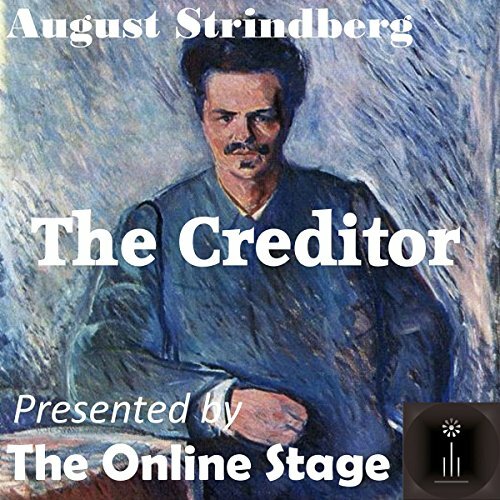 The Swedish playwright August Strindberg was one of the founding fathers of naturalistic theater. 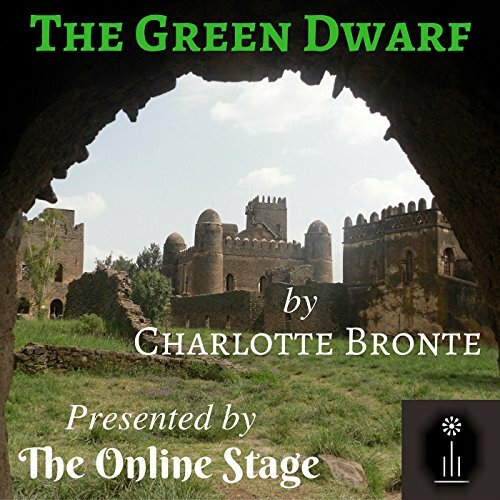 A feature of many of his plays is the minute dissection of attitude and motivation by individuals within tightly bound groups. As in the present drama, such relentless inspection of behavior often has drastic consequences. 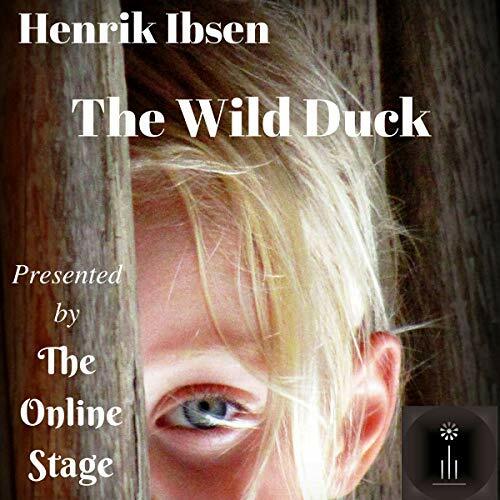 Thekla, married to the needy Adolf, has a surprise encounter with her former husband, the lordly Gustav. Or is it really a surprise? The Gettysburg Campaign and its culminating battle have generated more than their share of analysis and published works. 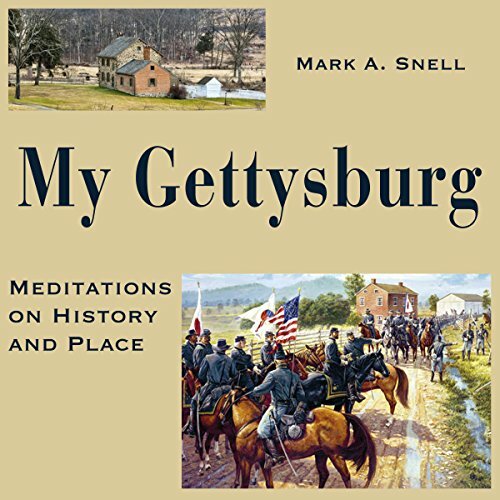 In My Gettysburg, Civil War scholar and 26-year Gettysburg resident Mark Snell goes beyond the campaign itself to explore the culture of the battlefield. In this fascinating collection, Snell provides an intriguing interpretation of some neglected military aspects of the battle. 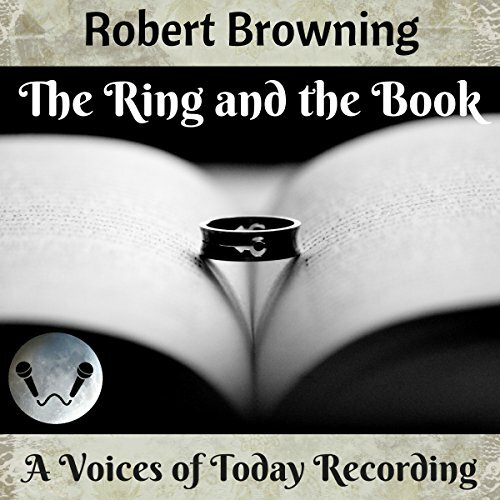 Good Book poor Audio Quality. 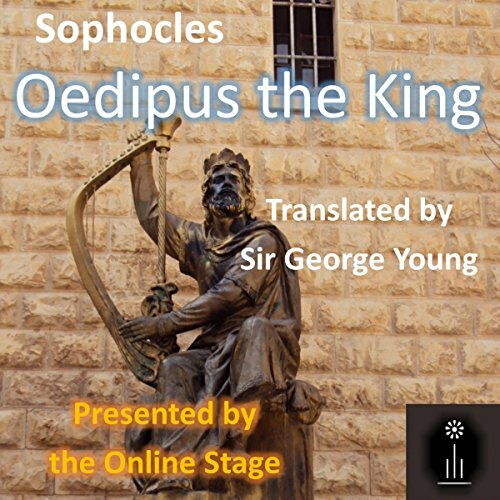 "My boy, may an old man's curse rest upon you, if you do not try to avenge your father!" 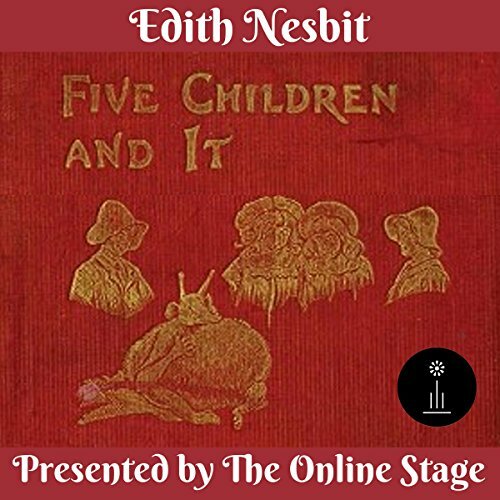 Answering those words, young Frank Eaton determines to settle with each of the six men who had riddled his father full of lead. 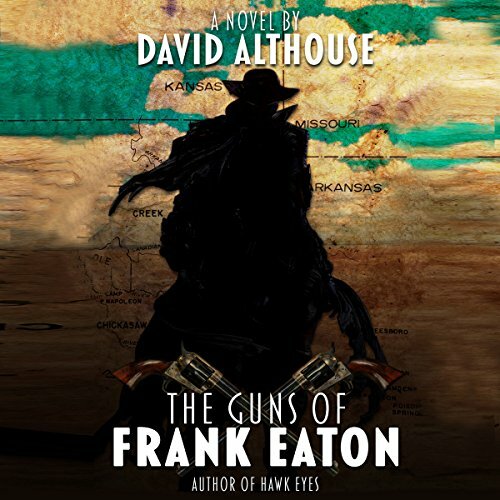 Frank's thirst for a reckoning takes him across the lawless Indian Territory, to Southwest City, Missouri, to the wide-open mesa lands of eastern New Mexico and, finally, to Albuquerque. 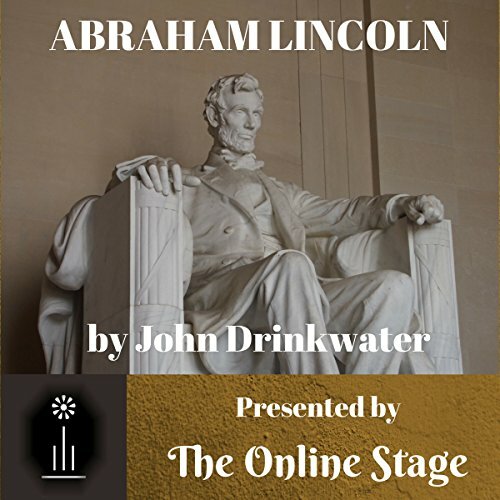 In this sequel to his novel, No Good Like It Is, McKendree Long continues the saga of Dobey Walls and Jimmy Boss Melton during the three years following the Civil War. 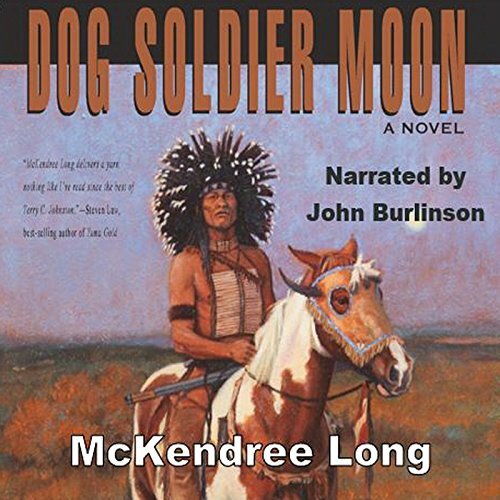 In Dog Soldier Moon, a great crime decimates the tiny Panhandle community of Canadian Fort, twisting relationships and putting Dobey and the Boss on a trail of retribution and frontier justice, yet unaware that they are targets of two Pinkerton teams.